October each year is celebrated with the Rosary. 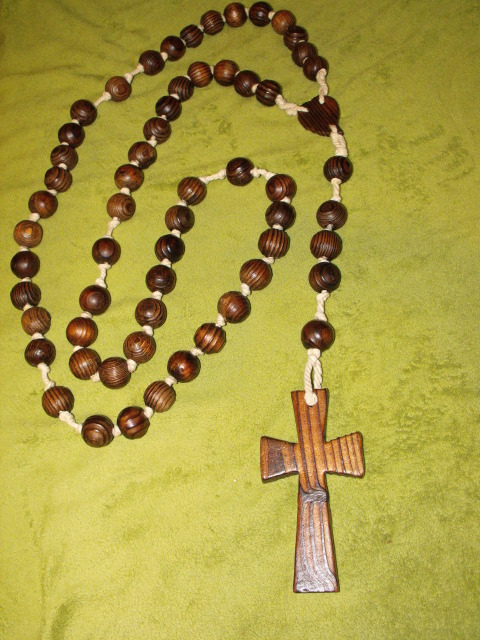 The repetition in saying the Rosary leads one into restful and contemplative prayer related to each Mystery. Also the gentle repetition of the words helps us to enter into the silence of our hearts, where Christ’s spirit dwells. 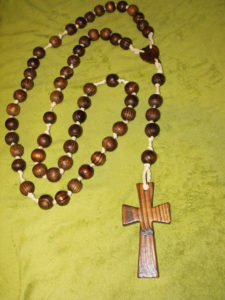 The Rosary can be said privately or with a group. (our thanks to How to pray the Rosary for this summary).